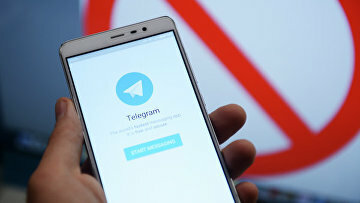 Moscow court upholds fine for Telegram’s refusal to cooperate with FSB | Russian Legal Information Agency (RAPSI). MOSCOW, November 2 (RAPSI) – The Moscow City Court has upheld a ruling of a lower court imposing a 800,000-ruble fine ($12,000) against Telegram messenger for refusal to cooperate with the Federal Security Service (FSB), the press-service of the court has told RAPSI. In December 2017, the Meshchansky District Court of Moscow ordered Telegram to pay the fine for failing to provide FSB with information on decoding of messages. On March 23, the Supreme Court upheld the right of the Federal Security Service (FSB) to request data on decoding of user messages.